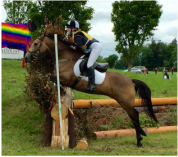 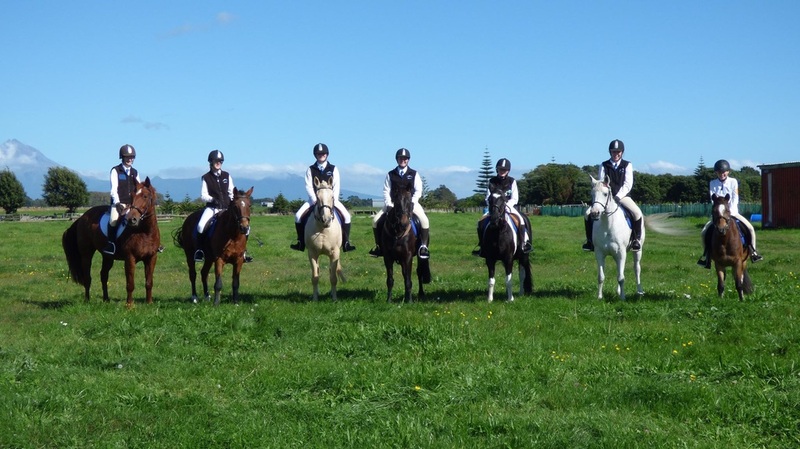 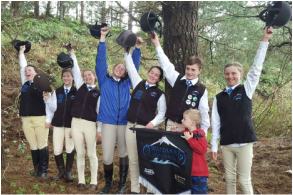 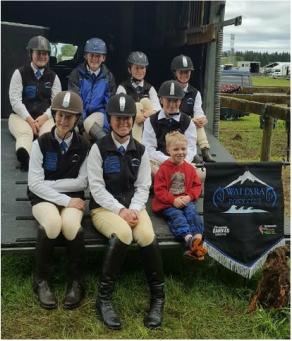 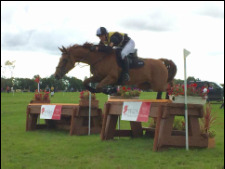 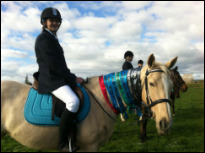 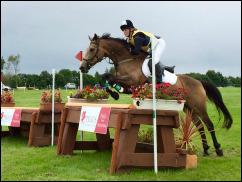 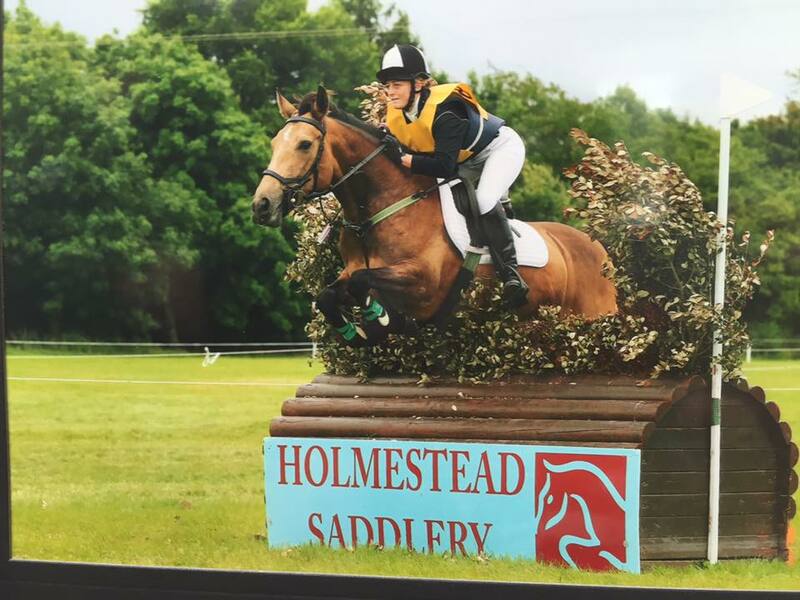 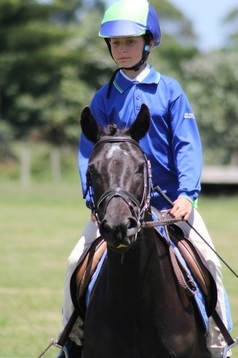 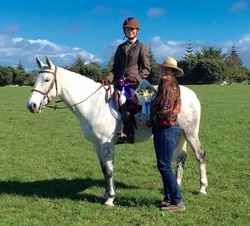 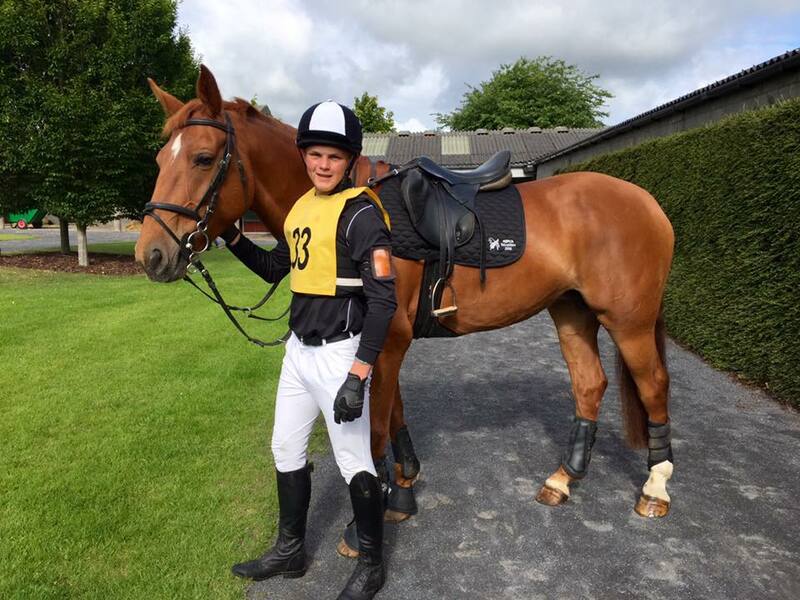 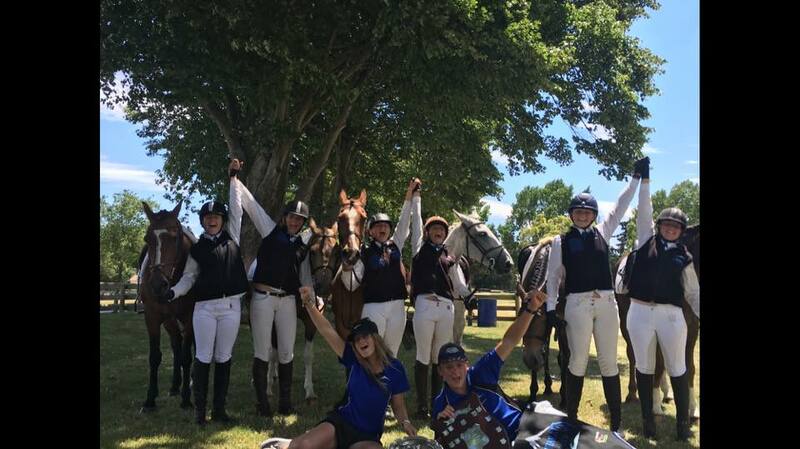 If you are considering joining pony club and would like more information about the Waitara Pony Club, please visit our About Us page or contact our president, Rebecca Dearden for more information. 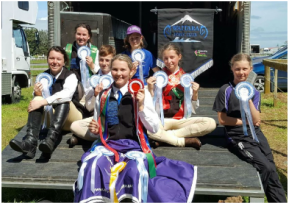 Congratulations and well done to all riders! 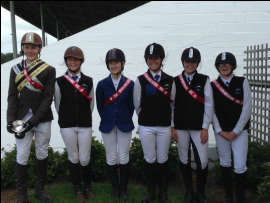 Many thanks to all the wonderful judges, stewards and helpers that made this day successful. 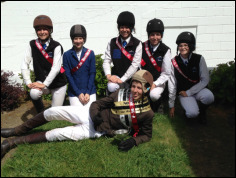 Emma Mahony, Caterina Poletti, Nicole Barrett, Kelsey Chesswas, Jessie Smith and Sammie Smith.